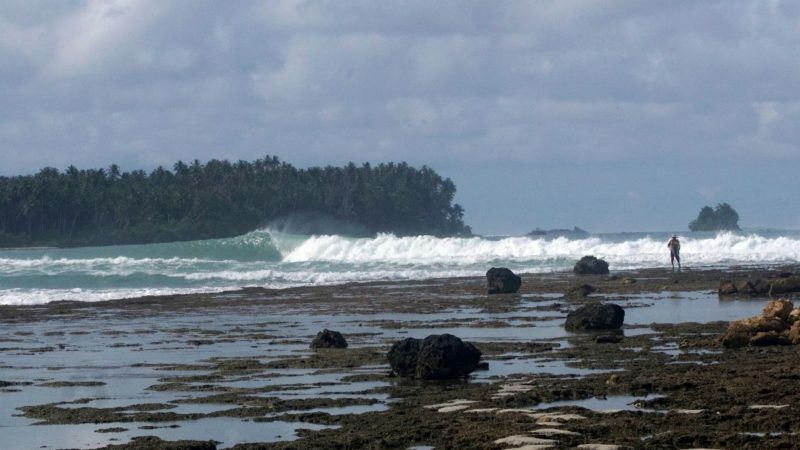 Nias Surf Report – May 2018 Summary by Mark Flint of KabuNohi Sorake Resort. 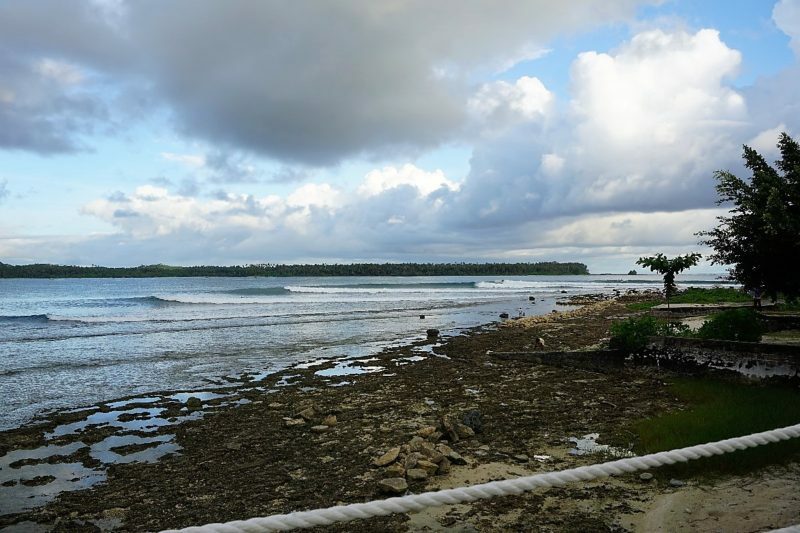 May delivered the goods and we saw a couple of decent swells hitting Lagundri Bay. We didn’t witness too many travelling surfers in the line-up as we didn’t get a Mega swell however the late May swell was significant, and some epic barrels were ridden, some decent wipe-outs and the odd snapped board. 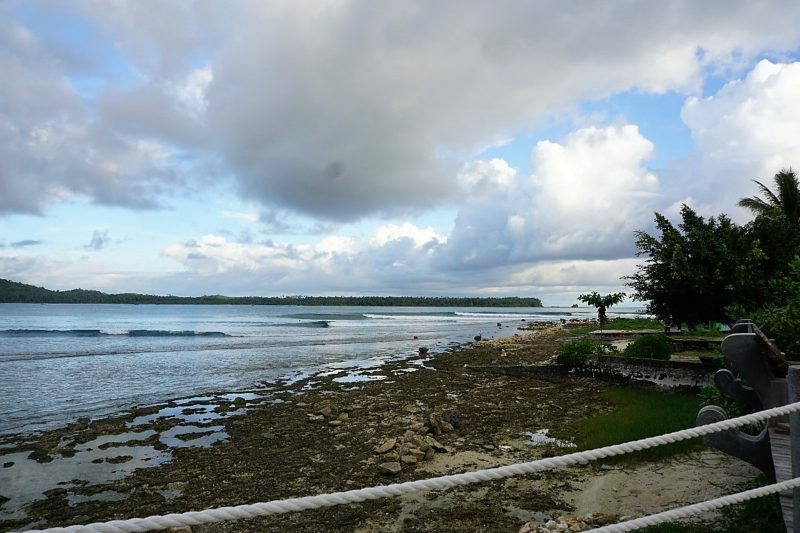 The vibe in the water has been great and those travelling surfers who show respect to the local surfers will soon find out how friendly the locals are and even get called into some set waves! If you act like a greedy tourist and think you are entitled to take what-ever wave you want, then you won’t have a great experience. Remember when you travel to a foreign place to surf; leave your local surf mentality at home and be cool in the line-up and most of all smile, don’t paddle straight back to the inside after getting a wave. 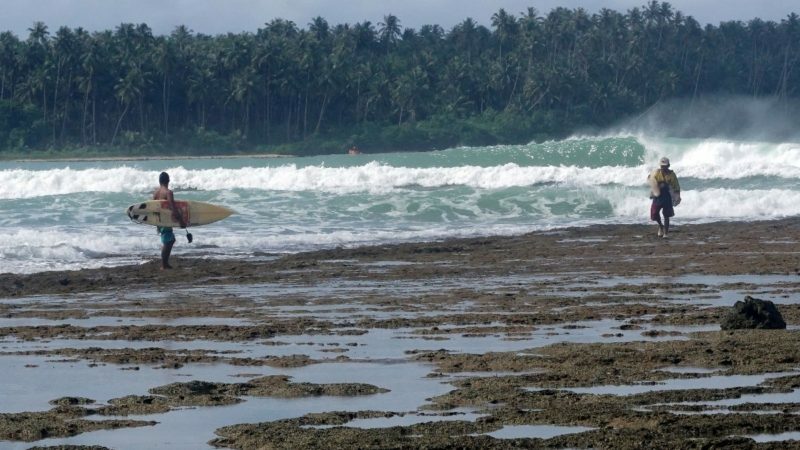 Surf Etiquette is not difficult to learn and it’s all about manners and respect for others and you will have an amazing experience with some of the friendliest local surfers on the planet. KabuNohi Sorake Resort only accommodates a maximum of 16 guests and offers high quality rooms and highly acclaimed food. Mark & Deb Flint look forward to welcoming you to the only upmarket resort style accommodation at Lagundri Bay. 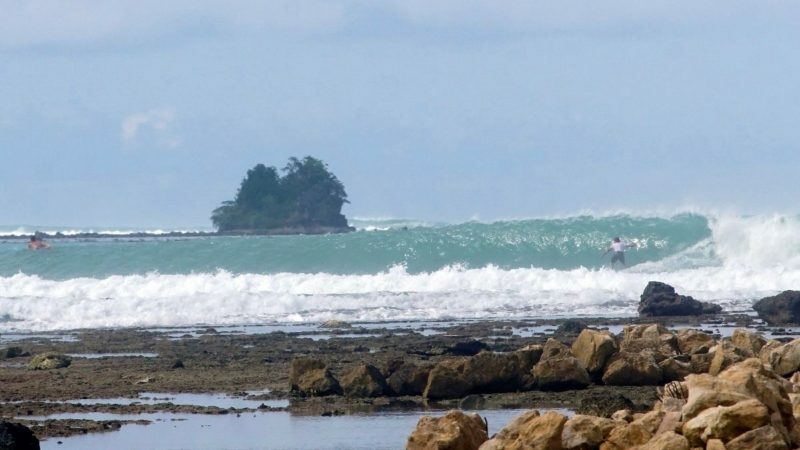 Space is filling fast for peak season with affordable rates at the best value surf resort in Sumatra. Until next time Mark Flint signing off from the deck of KabuNohi Sorake Resort, Nias.